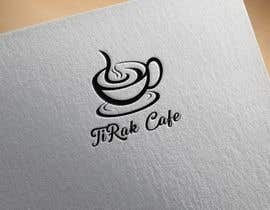 We are opening a coffee shop. 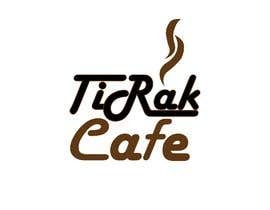 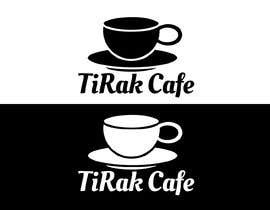 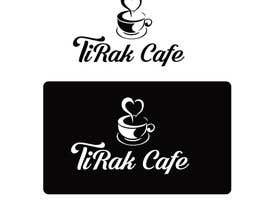 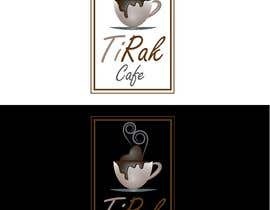 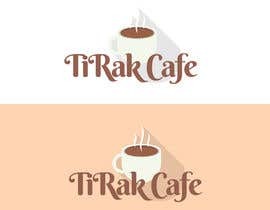 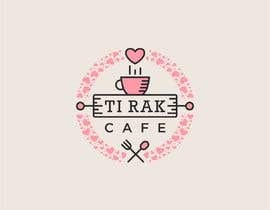 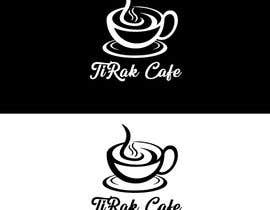 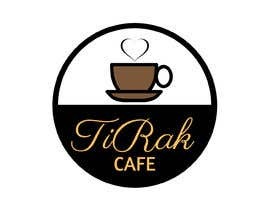 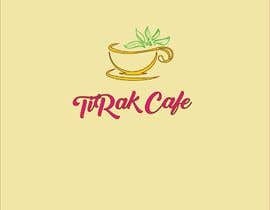 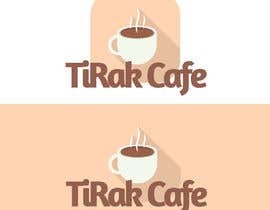 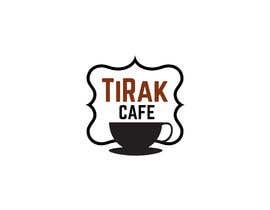 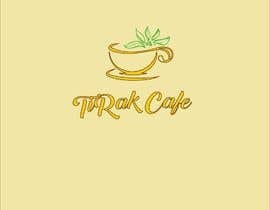 The business name is TiRak Cafe (Ti rak means sweetheart in Thai). 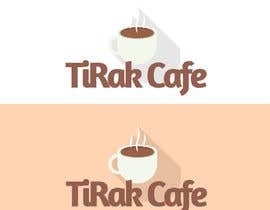 - Clean logos are preferred, with one or two colors. 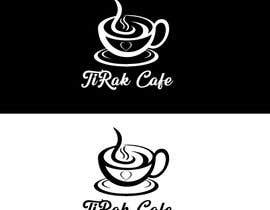 - Logo should look good in &#039;black and white&#039; as well (if you designed the logo in color).